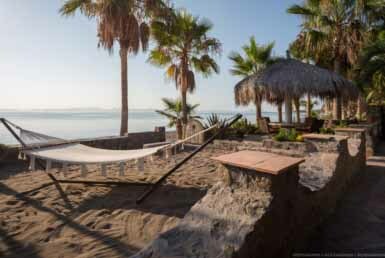 With the epic Sierra de la Giganta to the West, and the crystal blue waters of the Sea of Cortez to the East, the peaceful, oceanside town of Loreto is fast-becoming a settler’s paradise, with its affordable prices and small town charm. 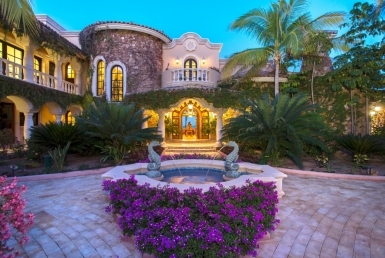 Looking for Loreto homes for sale, lots for sale, or Loreto rentals? You’ve come to the right place. 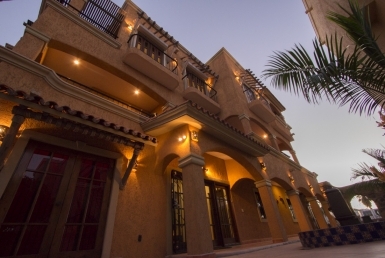 We provide Loreto Real Estate services. 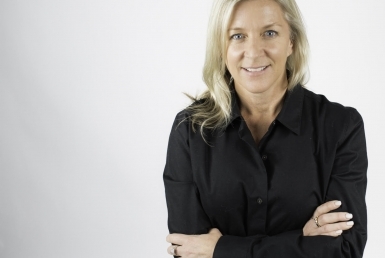 Whether you are looking for a vacation home, permanent residence, or just somewhere to kick back and relax for a while, you can find everything you need here at Outpost Realty. If you want to live in Loreto, Outpost Realty has everything from single family homes, condos, businesses, and land lots available. 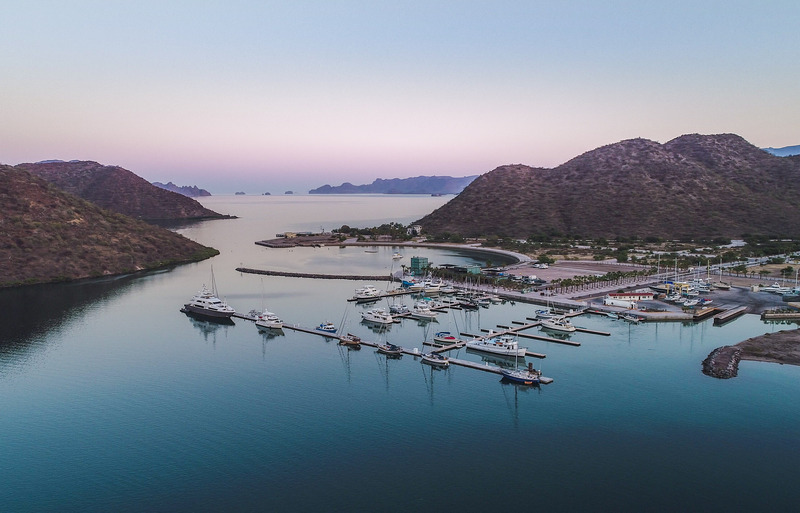 Loreto Downtown is truly a paradise… a family-friendly oceanfront town, with a bustling downtown plaza, spectacular sunsets and authentic cuisine. 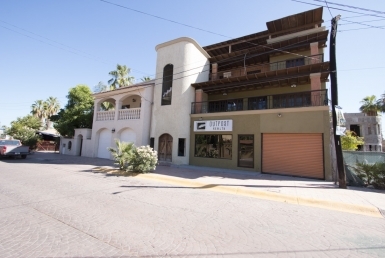 Looking for Loreto real estate downtown? Houses for sale range in price so please contact us if you have any questions. There is a large inventory of homes for sale in Loreto that are move in ready as well as fixer-uppers. Are you looking to put your own stamp on a Loreto home? Outpost Realty also represents Loreto lots for sale, ready to be built on today. 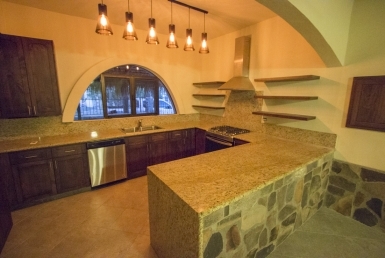 We also offer rental homes in the heart of Loreto downtown. 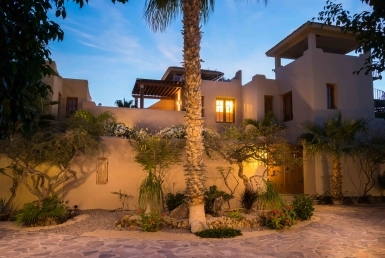 There are a wide range of properties for rent in Loreto depending upon your needs and budget. This laid-back, affordable, peaceful town is perfect for exploring history, culture, and outdoor adventures (think: paddle boarding, mule riding and charter fishing) away from the tourism most beach towns attract. There are a lot of quality houses in Loreto Bay Homes that are available in this quiet paradise. Make beautiful memories and enjoy the real beauty of nature. 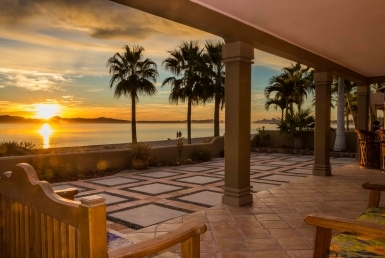 At Danzante Bay you will find custom homes like you have never before seen in Baja. 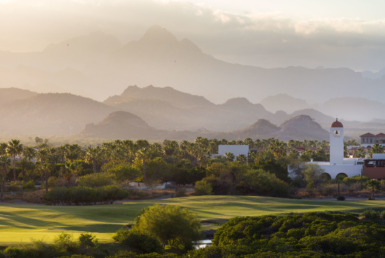 It is an up-and-coming area in Loreto, adjacent to the Vill De Palmar resort on the golf course. 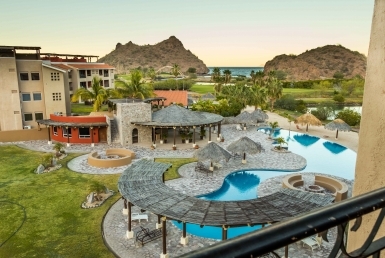 Loreto Danzante Bay is designed for comfort and elegance. All of the homes here are built with quality construction and upgraded finishes. Also, Danzante Bay on the Loreto Islands has a collection of neighborhoods in distinct areas. 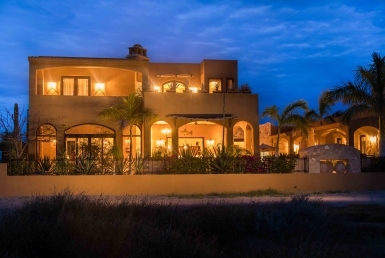 At Danzante, there is also an “Owner’s Private Beach Club,” villas and a golf sport. 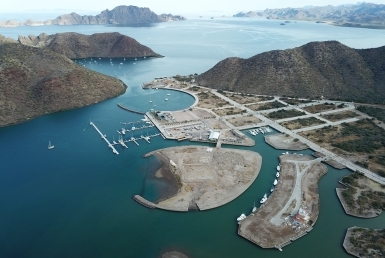 Marina Puerto Escondido is our master project in Loreto. Here you will find canal-front lots and luxurious custom homes. 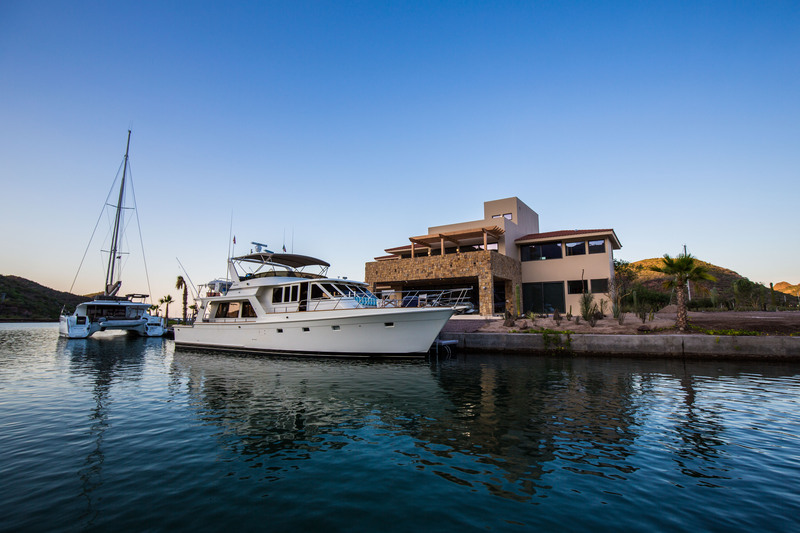 Each of the homes has a private dock of its own and can accommodate boats up to 100-ft. Loreto Land for sale in Marina Puerto Escondido is the best option if you’re hoping to build your custom dream home in Loreto. 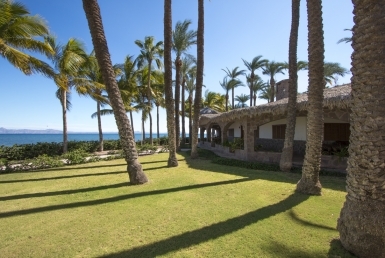 Learn more on our Loreto real estate blog. Driving or walking the Malecon in Loreto Baja California Sur is a wonderful tradition!!!! People watching, the wonderful restaurants, shops it's just full of colorful beautiful Mexican culture!!!! It gets lively on Friday and Saturday nights, you might even see a wedding party joining in the line of cars! Clear, clean, warm water. Lots of marine life to see. Great fishing. Well preserved and protected areas. At least there is one place on earth humans haven't mucked up. On the glass bottom boat tour we saw zillions of fish, seabirds and dolphins! Excellent locale for general boating, porpoise encounter sightseeing and photography, snorkeling (especially areas around Isla del Carmen that local captains know), kayaking, and of course fishing.